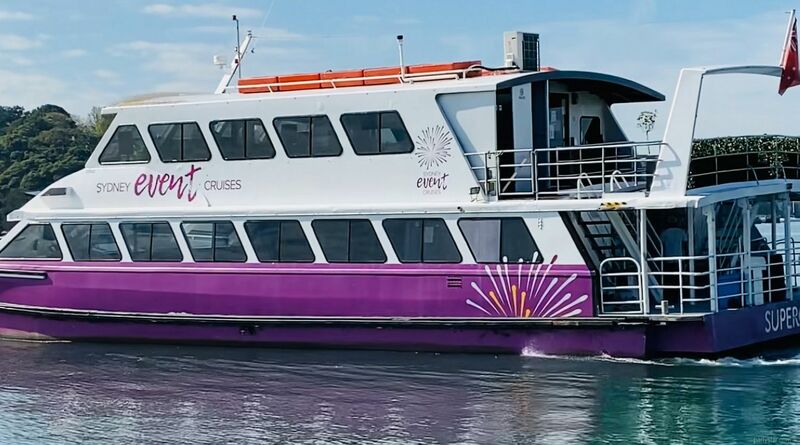 This dual level 20 metre modern catamaran is purpose built for parties on Sydney Harbour. The stunning vessel features two dance floors and a fully-stocked bar on one or both levels. 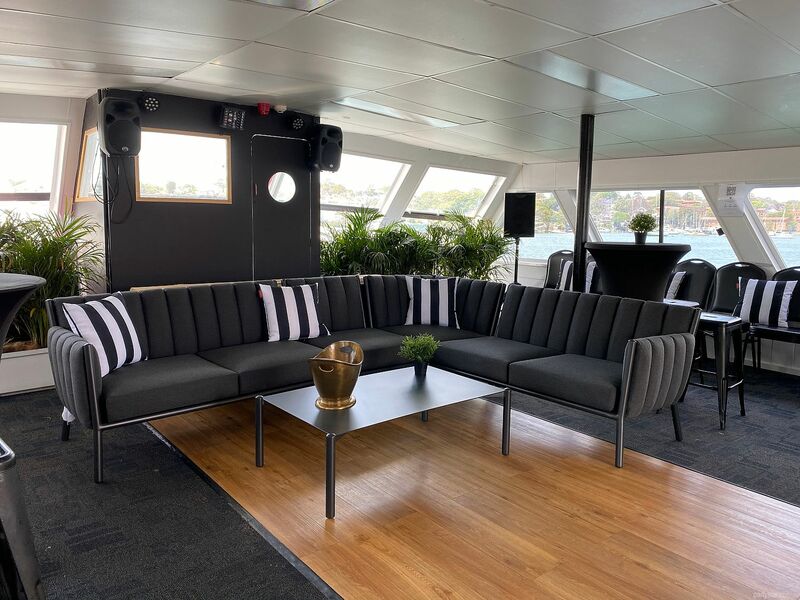 The inhouse state of the art sound system can operate independently on each level, which means you can have different zones for different vibes. John Lennon for mum and nanna, and R&B for your besties? You got it! Dining on one level, and dancing on the other? No worries! Supercat is completely versatile and can cater to your needs. There are spacious clean rest rooms on each level and multiple 360 degree viewing decks. 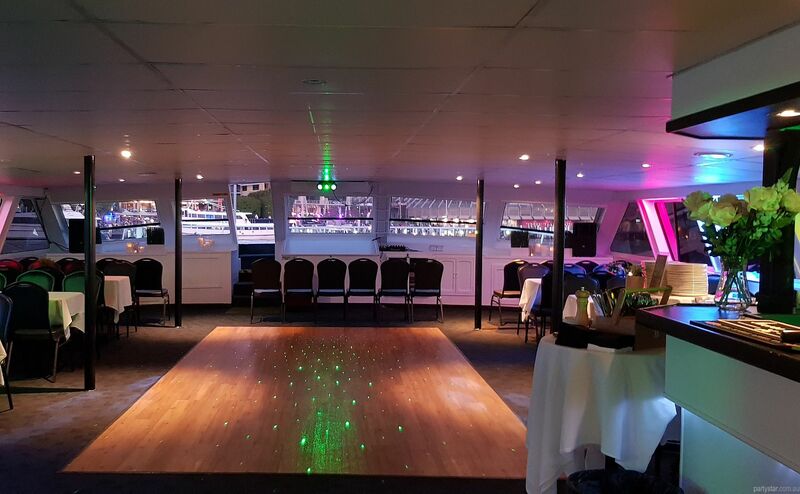 Toast your occasion with your nearest and dearests with canapes being passed around while stars fill the sky and water laps against the side of the boat - simply stunning! 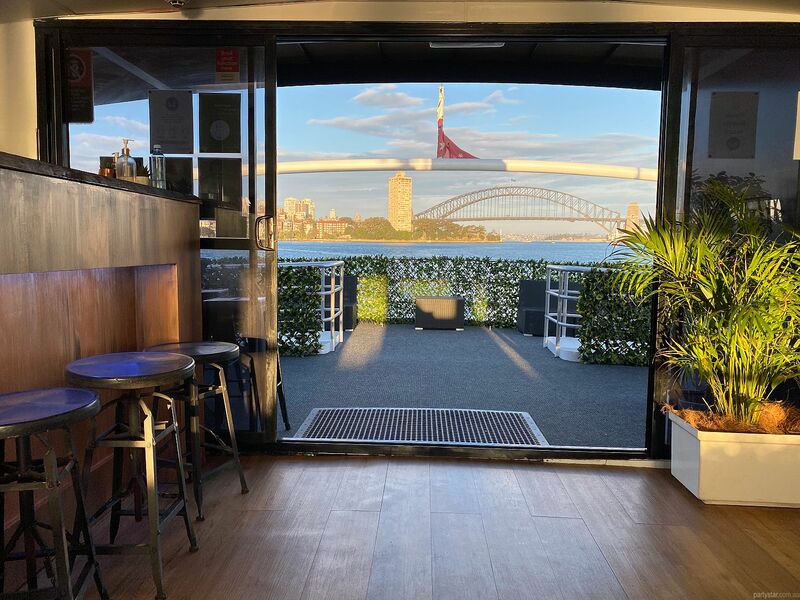 We are able to pick up from most wharves on Sydney Harbour, and can position your party anywhere on the Harbour to impress your guests and create the party of a lifetime. Professional DJ complimentary. Karaoke also available. The state of the art sound system can operate independently on each level. For 18th and 21st birthday parties: $500 all night. For all other functions: $250 all night. We can arrange security or you can have your own with master licence. $100 wharf booking fee may apply to some wharves. Underage guests are permitted until close (5am), providing the underage guest is in the company of a responsible adult who is responsibly supervising them. One separate responsible adult per each underage guest. 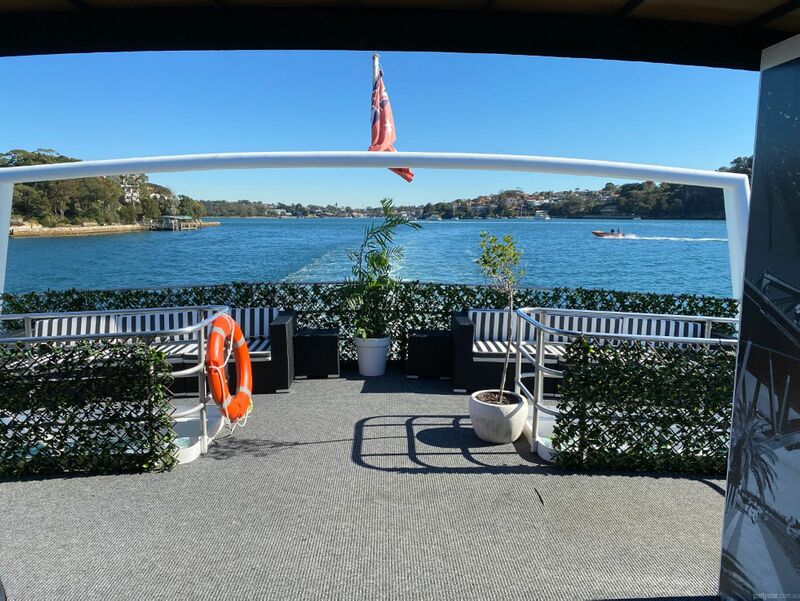 Boat hire reduces to $3000 on weekdays.